SBI Specialist Officer recruitment has been announced recently. Being qualified for SBI SO is a matter of prestige. 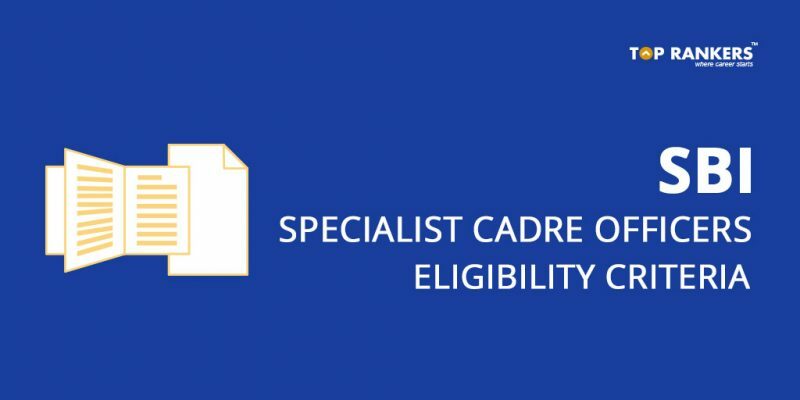 Read here to know if you qualify with SBI Specialist Cadre Officers Eligibility Criteria. Stay tuned for more information regarding SBI Specialist Cadre Officers. If you have any query or suggestions, do write us in the comments below.